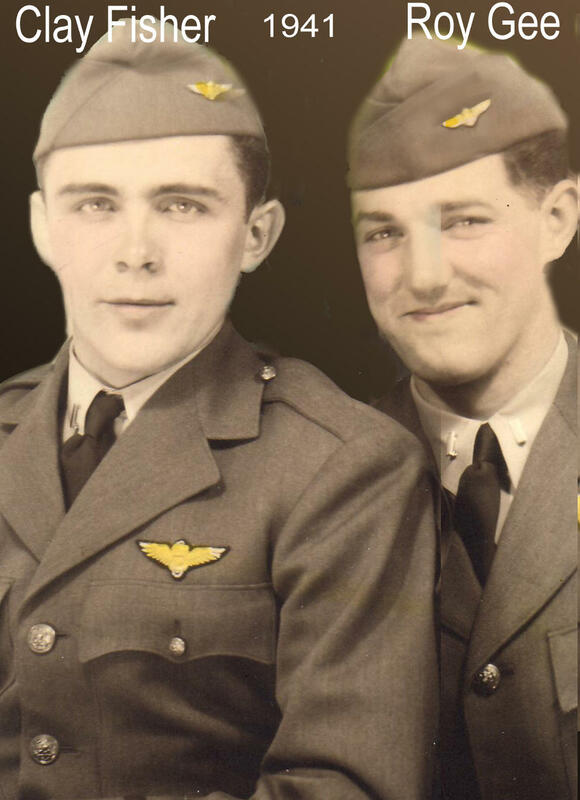 Left: Ensign Clay Fisher (at left) with squadron mate Roy Gee, 1941. Right: Fisher in 2005. 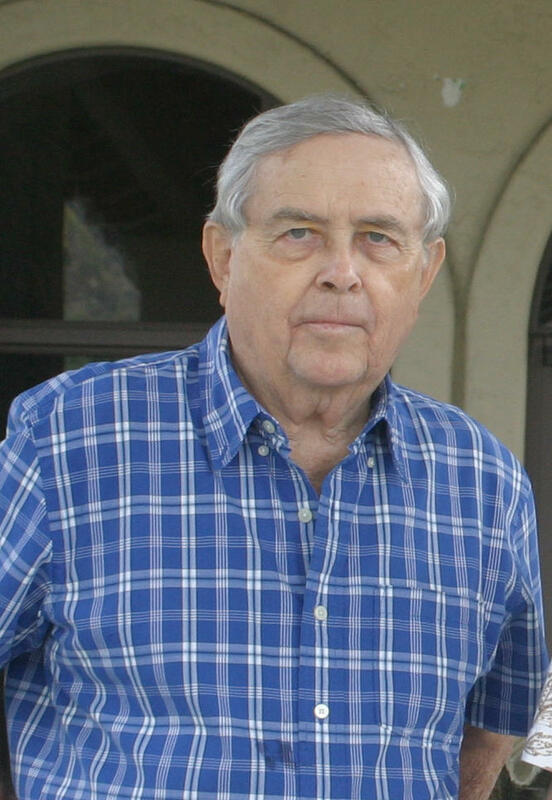 Clay Fisher has been one of the Roundtable’s most prolific veteran contributors. He flew with VB-8 aboard USS Hornet in the BOM, and was group commander Stanhope Ring’s wingman during the momentous first flight on 4 June 1942. Much of what the Roundtable has learned concerning the Hornet air group at Midway and Santa Cruz, about Stanhope Ring and others in the air group, and about flying the SBD Dauntless in combat has come from Clay. Clay finished WW2 as a flight instructor, then went on to fly F4U Corsairs in the Korean War, including strikes against the infamous Bridges at Toko Ri. He retired from the Navy after a final tour as executive officer of NAS Miramar in southern California. In 2009 his memoirs were published in Hooked: Tales and Adventures of a Tailhook Warrior.